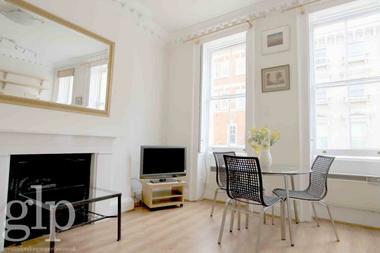 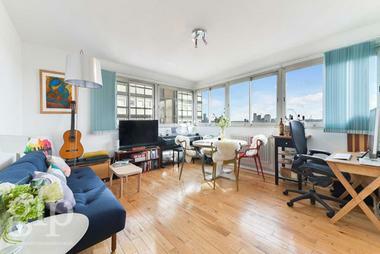 Greater London Properties are pleased to present this charming, split level mews house which has been tastefully refurbished and is located close to Hyde Park. 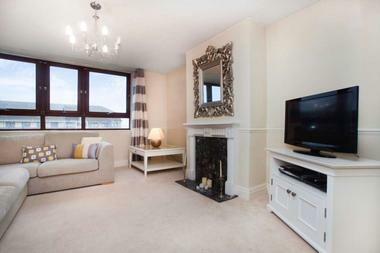 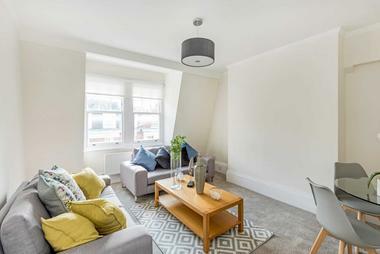 The apartment boasts three double bedrooms all with built in storage space, two bathrooms one with a shower and one with a bathub and a stunning open plan living/kitchen area which has been fitted with the latest modern appliances. 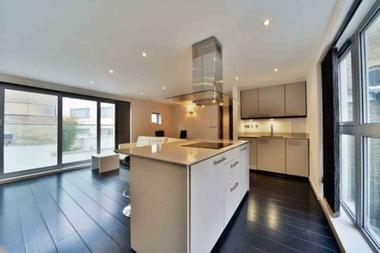 Neutrally decorated throughout and contemporary in style, this stunning mews house would be suitable for either professionals or a family. 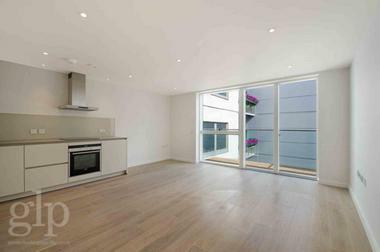 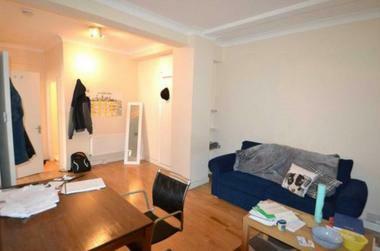 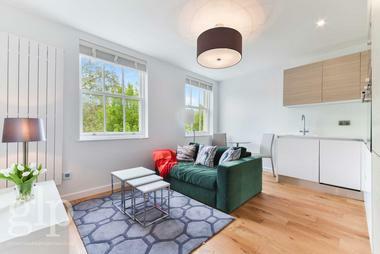 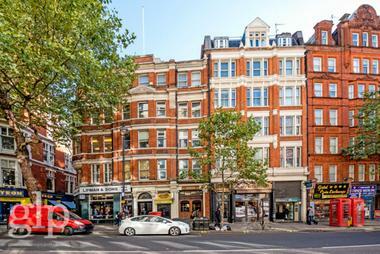 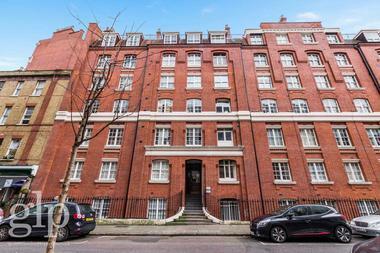 Radnor Mews is part of the Hyde Park Estate within close proximity to Hyde Park and Kensington Gardens. 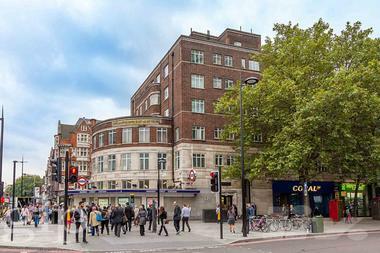 Transport links can be found at Lancaster Gate (Central line) underground and Paddington main line and underground stations.